Mini Nuni: Must Have Of This Winter 2018 ! Must Have Of This Winter 2018 ! 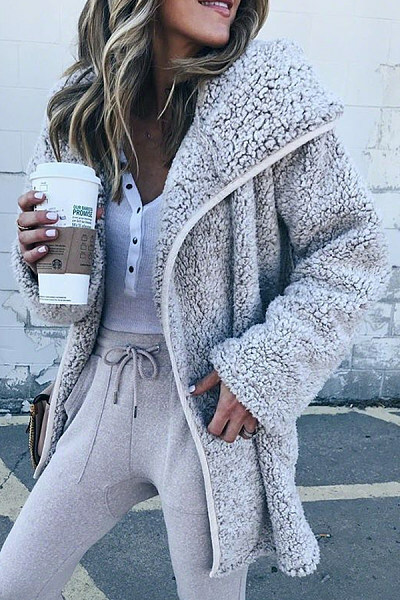 as surely you will have noticed the bear style coat is fashion and I would like to suggest some ways to wear it in everyday outfit but also at home. Warm, comfortable and above all trendy! Who is it that you need to be in jackets and heavy sweaters, renouncing femininity? It is all about eco-leather. But be careful: this is not the classic that covers the animals, but the one that reminds the stuffed animals, the classic teddy bears present in each bedroom. Renamed the "Teddy Bear jacket", named after the classic teddy bear, it is an ultra soft and fluffy jacket available in many styles and colors. The benefits of this winter jacket are many: not only is ecology and "pet-friendly", but comfortable and versatile, perfect with a sleeker dress or with jeans and sneakers to go to class. The price, moreover, is much lower than real fur or the classic duvets, for a look that really makes the difference and stands out among a sea of coats and jackets. You can wear it whit really confortable trousers in cotton or in paillettes for the evening. You know that pailletes trousers are the must have of every ht girl of this winter nights, perfect for a dinner with your boyfriend or for a drink with your best friends. 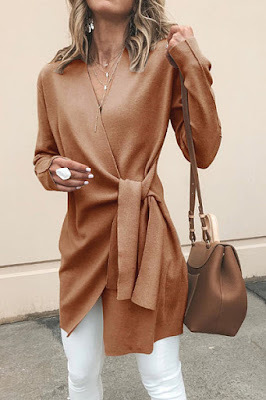 Search for more fashion outerwear take a look on Luvyle a perfect site wher you will find alla the more fashionable outfit of this season. I like being their Mommy extra than something and it is really worth every warfare and Sonic run. The stroll from the village all of the https://www.gethomeworkonline.com/ manner as much as the fortress takes about minutes is steep and is partially unfastened gravel so it is not stroller pleasant.